It looks like Halo 5 is coming to PC. 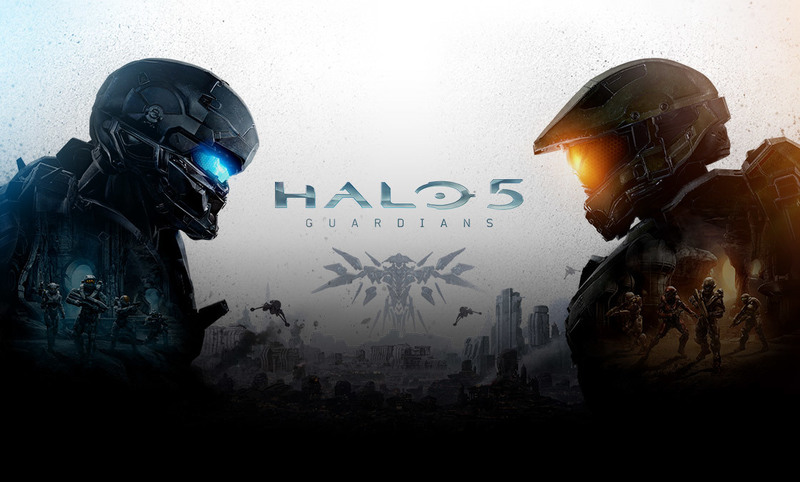 An Amazon listing for Halo 5: Guardians hits at the possibility of an upcoming PC release. AllGamesDelta shared images of the old and new box art, side-by-side, in a tweet with details. Basically, the new cover ditches the old banner that reads "Only on Xbox One" Thoughts ? Halo 5: Guardians released back in 2015, so why release it on PC now with Halo: Infinite on the horizon ?